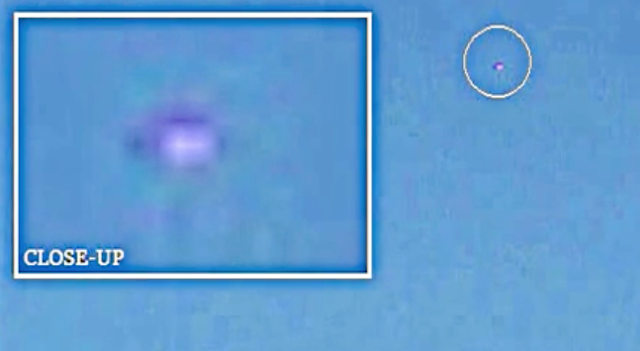 UFO SIGHTINGS DAILY: UFO Caught Over San Antonio, Texas On May 30, 2016, Video, UFO Sighting News. UFO Caught Over San Antonio, Texas On May 30, 2016, Video, UFO Sighting News. This is the most common way to catch a UFO, to sit a camcorder out and let it record for a few hours. Then go through the footage to see if you got lucky. Its hard, and its a lot of time, but when you get one...it feels great. I have done this before, but it will often take days to catch something, then many hours of going over the video. Excellent video by SAUFOTX of Youtube.